When we first developed the idea for Perinatal Associates of San Antonio, our dreams were as big as the dreams we’ve helped deliver to thousands of patients. 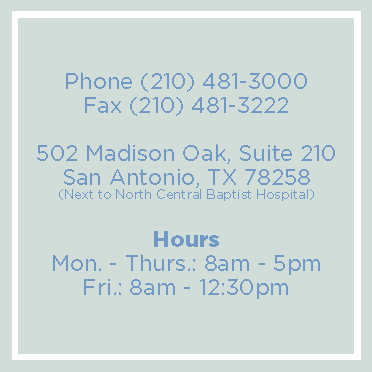 Our practice has served the San Antonio area for over fifteen years, and we are passionate about providing the highest quality consultation and patient care in maternal-fetal medicine and genetics. 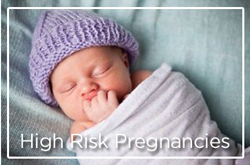 Our first priority was to create a practice where patients facing challenging pregnancies would feel welcome, reassured, and hopeful while being cared for by experts whose hearts and minds are devoted to achieving successful outcomes. With this in mind, we assembled a highly skilled team to ensure that our patients would feel relaxed and comfortable in our care. Next, we wanted to build an office where doctors would be proud to refer their patients, because they trust that the specialists will work alongside them to provide the highest quality of care throughout pregnancy. We work closely with our patients and their doctors throughout all the steps of their care to deliver healthy, happy outcomes. The miracle of building a family is profound, and we find nothing to be so rewarding as playing a part in bringing miracles into the lives of our patients. Sometimes miracles need a little help.